As you can see from my photographs the streets along the North Quays in Dublin have new markings. 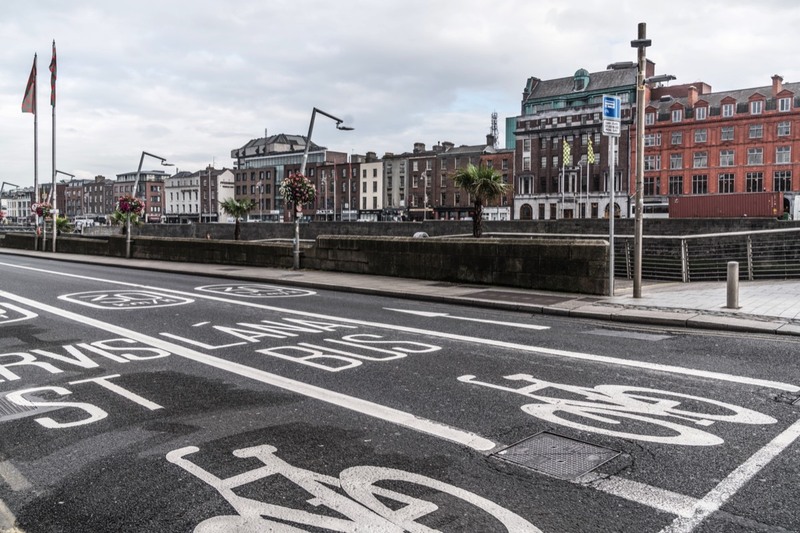 The rules give more priority to buses, taxis and bikes on the quays in the city centre. As a result, private cars are no longer able to turn right from Bachelors Walk to O’Connell Bridge. 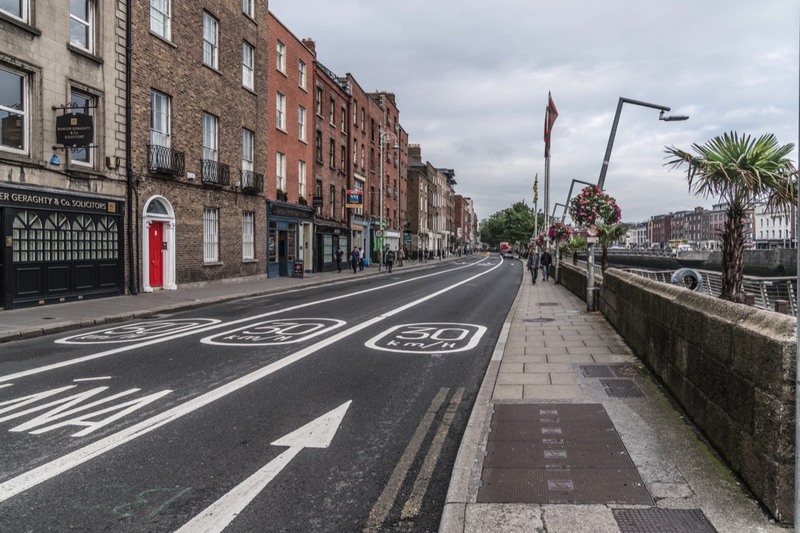 A new layout is in place between Ormond Quay Upper and Eden Quay - an extra bus lane is in effect, and general traffic has been reduced to one lane.